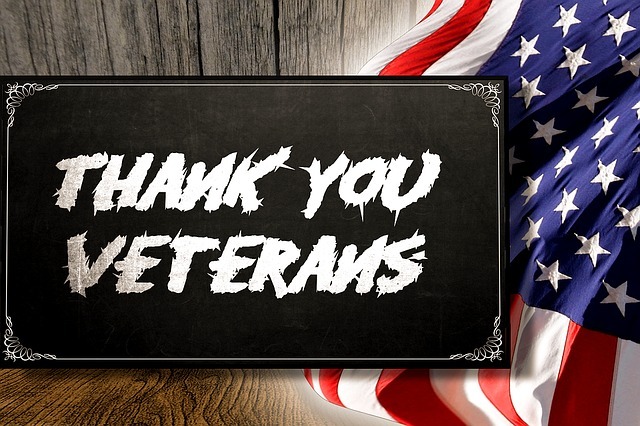 Our sincere thanks to all the brave men and women who have defended this country serving in the armed forces. We appreciate your sacrifices to ensure we're able to live in a free nation. Every year is another chance to create new holiday memories. The scrumptious smells of home-cooked turkey, ham, and roasts combined with the warmth of loved ones make Thanksgiving something to cherish. Our Featured Chef, Aimee Wilson has a wonderful Pork Sausage Chicken Soup recipe ideal for cool fall nights or as a complement to your holiday meal, and our ground pork is on sale this week. While everyone is waiting for the main course (our 14-16 lb Whole Turkey is on sale this week), serve our healthy snacks to keep guests happy. We have a wide selection of nuts, organic mulberries, snack sticks, and more! Why are US Wellness turkeys so amazing? Find out here. If it's your first time preparing a turkey or if you just need a refresher course, read Turkey Cooking Tips for a perfectly prepared meal. Place your order early so your food arrives safely and in a timely manner. Our pasture raised turkeys ship frozen, so allow plenty of time to thaw properly. South Carolina Chickens and Turkeys ship directly from the farm. Please have your order in by Monday, November 13th at 10 p.m. (CST), for shipping Tuesday, November 14th. US Wellness will have a limited shipping week November 19 - 25. Order before Tuesday, November 21st for shipping that same week. In her article, Nicole shares her insights into Achieving Ketosis Through A Whole Food Approach. Studies have found properly implemented ketogenic diets can improve the health of patients suffering from a variety of metabolic conditions. Knowing which cooking fats are healthy and which ones aren't is important for preparing clean, whole food for you and your family. 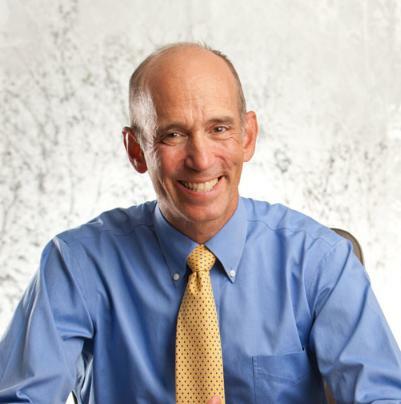 Dr. Mercola discusses the good, bad and ugly of dietary fats. 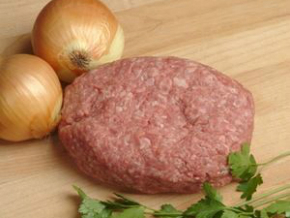 Ground Pork - (1 lb) ideal for casseroles, homemade breakfast sausage, & more! See Aimee Wilson's Gut Healing Chicken (But Really Pork Sausage) Soup recipe. 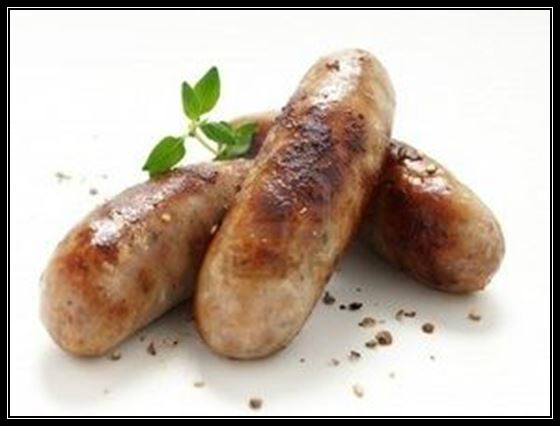 Polish Pork Sausage - (1 lb pkg) contains five 0.25 lb sausage links. Free Range Turkey - (14 - 16 lbs) pastured turkey has outstanding flavor! 55% Lean Beef, Patties - 2 (6 oz) patties high in healthy fat for keto diets. 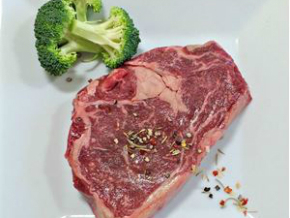 T Bone Steaks - (16 oz) classic grass-fed beef cut is ready for the healthiest appetite. This is a thing of beauty on the grill! Here's another timely sale. Everything in our Favorite Fats category is 15% Off through Saturday, November 18th. Favorite Fats category discounts are applied automatically when items are added to your cart. Congratulations to Donna K. of Evansville, IN for winning the 1-Year Subscription to Prep Dish. Thanks to Prep Dish for your awesome meal plans and everyone who entered our contest. We recently received a very kind endorsement from Lisa B. She is a happy customer and blogger. Visit Lisa's blog, My Tea Vault, for everything tea related, and to read her review of US Wellness Meats. All sale item discounts expire at 10:00 pm CST on Saturday, November 18th, 2017. Fats are an essential part of your diet. However, not all fats are created equal. So, how do you know you're eating healthy, high-quality fat? "My wife and I made one purchase and we're sold on the difference. The taste is incredible and the health benefits over the top. We'll be lifetime customers." Just in time for holiday meal preparations. 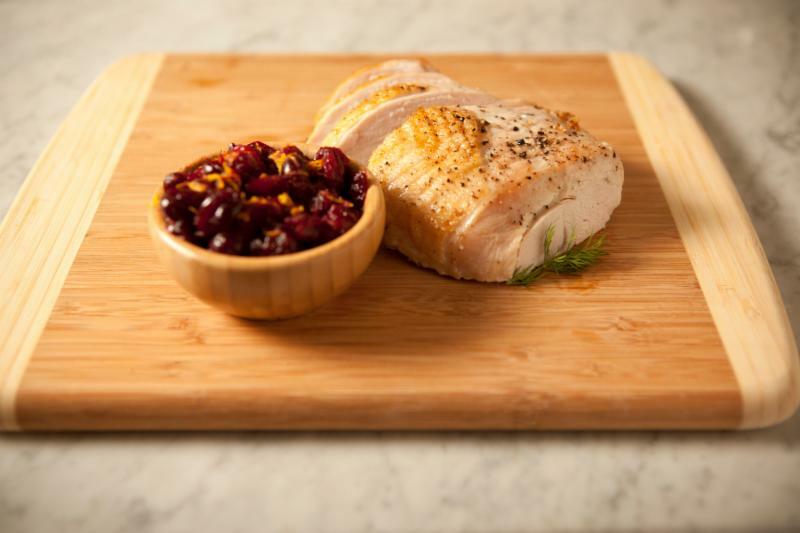 This Rosemary Citrus Turkey recipe from our friends at Prep Dish is a mouth-watering sensation. See the end of this post for a special offer from Prep Dish. Enjoy! USWM thanks to celebrity personal chef & dietitian, Allison Schaaf of Prep Dish. Allison thoughtfully crafts each Prep Dish Meal Plan using her own well-tested recipes. 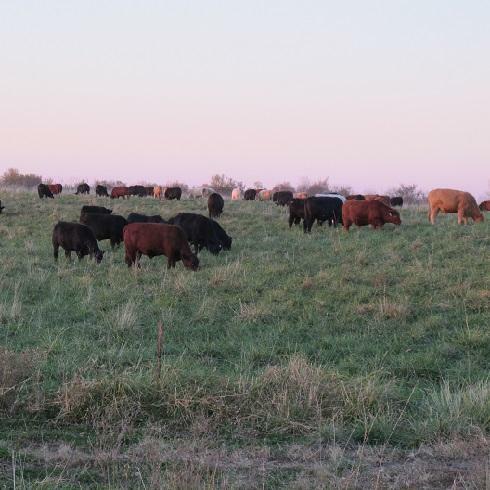 Mid November in NE Missouri in the last hour of daylight as cattle hustle for last meal of the day in a well rested paddock. 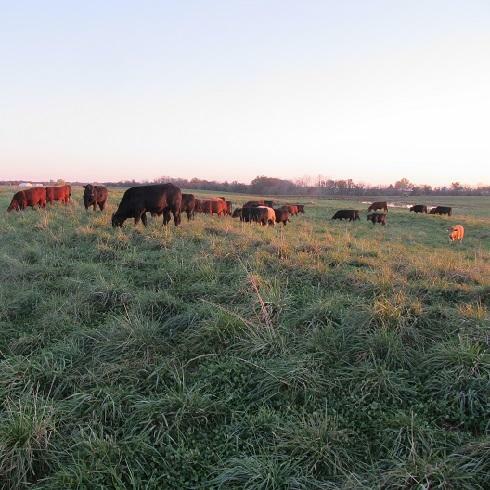 The October frosts have released stored sugars in the summer grasses which increases flavor and energy. These cattle are showing excellent condition as they prepare for the colder months ahead. Mother Nature always bats last, and these cattle instinctively know how to prepare for the change in seasons.